And now on Sunday evening, I have this. It’s not finished yet, but I have made a lot of progress. This is an easy block and very quick to make. I’ve written a little tutorial to share the instructions if anyone else would like to make this quilt. 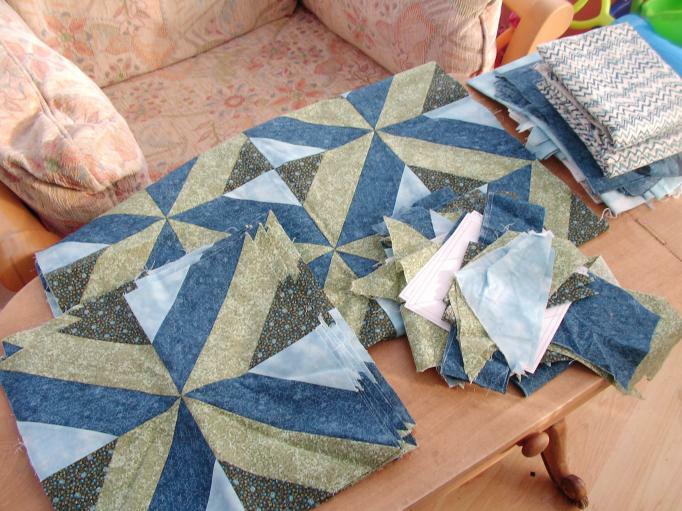 Very effective block – is it paper pieced? what lovely colors and the blocks are very pretty! it looks like you’ll be done with this one in no time! 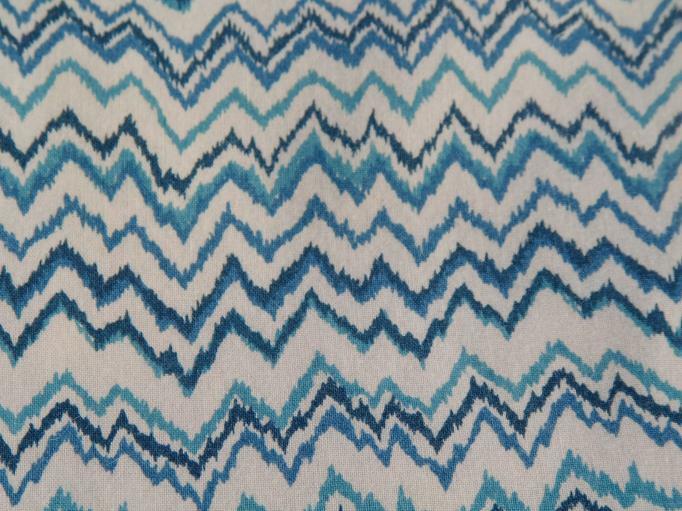 I love the pattern. I don’t see it very often. 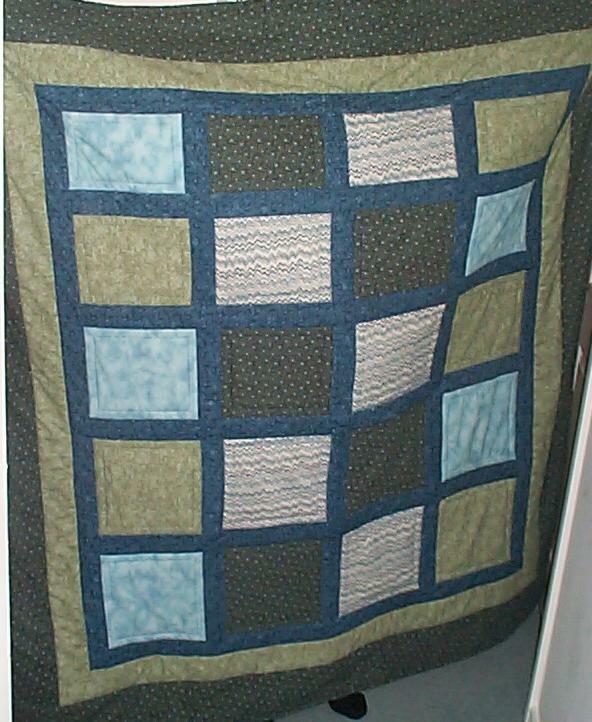 I used it for my first quilt in 1986 and for a mini quilt I did. 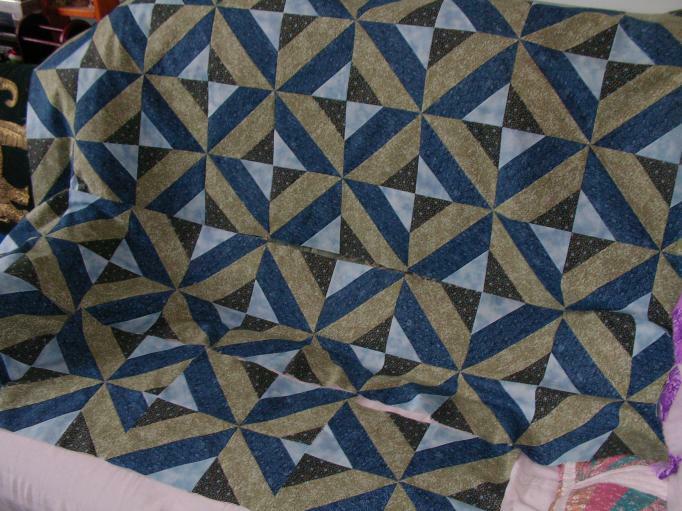 Love it, both the colors and that you are finishing a quilt from 1991. You did make great progress. I love it when I have a really productive day.